Taking nature walks and adding information to a nature journal can be one of the most rewarding things a homeschooling family can do. I know of a young boy (13yrs) who has decided that each week, he will spend one entire day outside. Collecting specimens, taking notes and creating an amazing nature journal through observation and careful note-taking is one of the benefits of nature journaling, not to mention breathing in the fresh air and spending quality time with the family. 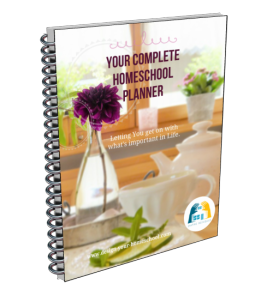 Is this a part of your homeschool outdoor life? There are numerous nature study resources which Australians can use including Handbook of Nature Study and Keeping a Nature Journal, but these are not particular to Australia. 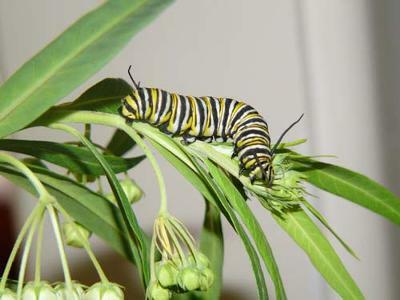 There will be many example of North American animals and plants and so this page helps the Australian homeschool family find resources to help develop nature study in your home. 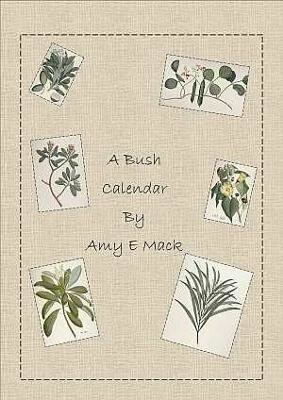 A Bush Calendar, this great read aloud was first published in 1909. It is an exquisite literary account of the Australian bush 100 years ago. Each month Amy sets out on a bush walk around Sydney, seeing what she can discover. Her particular interest is the birds and flowers that she finds. Her enthusiasm is infectious. Amy Mack's book will inspire you to get out and start Nature Walking. 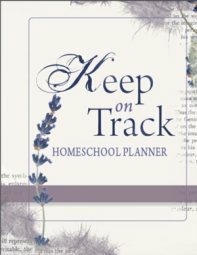 This book is not just for homeschoolers or students but for anyone who wants loves nature. ...We all enjoyed the interesting text and charming illustrations about Australian bugs, plants, shells, frogs, opals etc. Nuri Mass, the author, brings alive her book with personal stories from her own family. My children loved hearing about the adventures and discoveries of Chris and Tess -the authors own children. 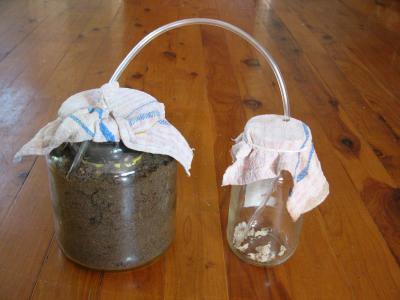 This also comes with a companion CD which is useful to creative your own Australian Nature Journal. 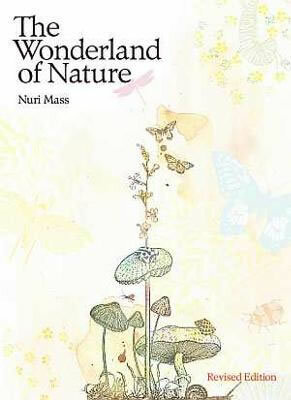 More information about The Wonderland of Nature. This morning, we went for a walk in the bush near our house and chose a plant to identify. This is what we found and we checked it against an identification book called "Concise Australia Flora" by Leonard Cronin. 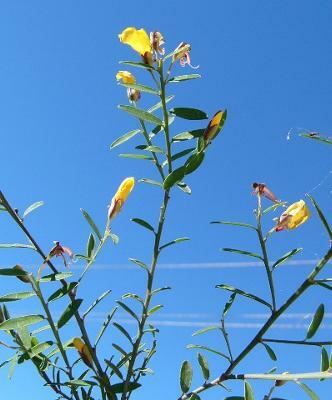 The plant is called a Bossiaea Heterphylla or more commonly known as the Variable Bossiaea. 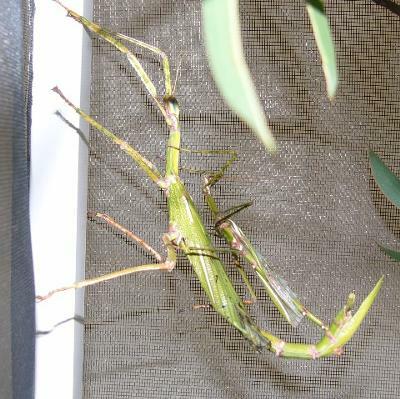 Last week our Goliath stick insects mated. 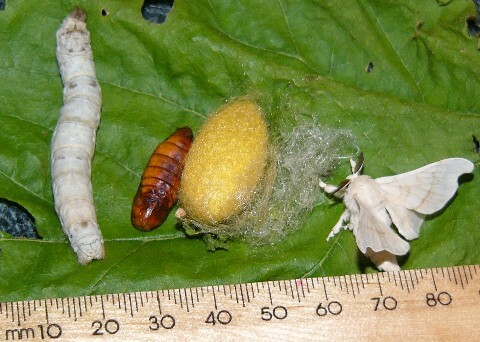 The small one is the male. They mated for hours, the whole day actuallly. Near the end the female was hungry and could reach out and eat some leaves while they were still mating. The male got nothing.